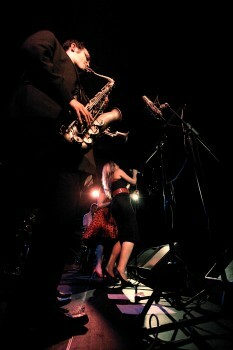 Soul Sauce was formed in 2007 to provide a fresh and soulful new approach to live music entertainment. The band’s swift ascendance and busy schedule is testament to the quality that each and every musician, with their various backgrounds in jazz, funk, rock and soul, bring to the group. 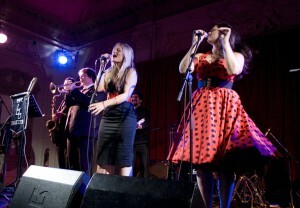 Soul Sauce offers a range of line ups and can tailor their set lists to suit each occasion. The core band is a 6 piece ensemble led by two powerhouse female vocalists and with dynamic and exciting musicians on keys, guitar, bass and drums. 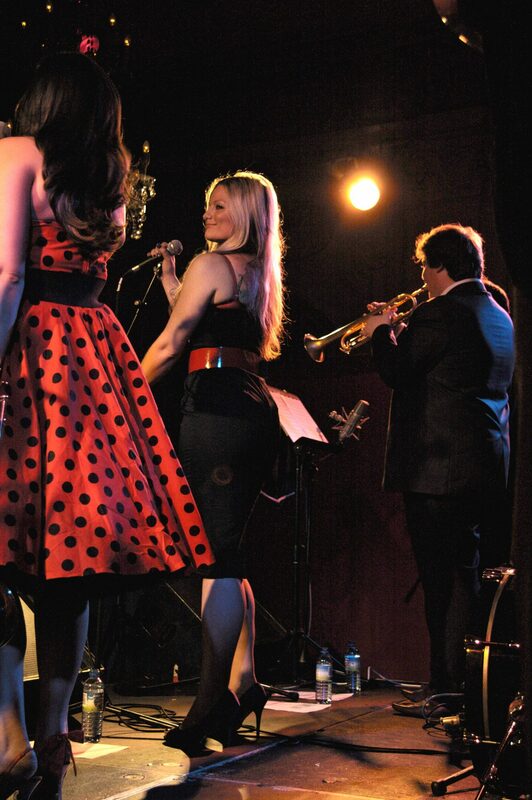 The band can be extended from here to include trumpet and sax, adding the brass licks that soul music is famed for, and even go to a full scale 10 piece line up, bringing in a male vocalist and a percussionist. With this versatility there is an option to suit most venues and budgets. Soul Sauce have played at events all over the world, from society weddings in the South of France to awards ceremonies at some of London’s most prestigious venues. They have performed for celebrities, sports stars, The Royal Households and, most importantly, thousands of people who love to dance when they play! This act combines energy and incredible stage presence with the professionalism needed on important occasions. 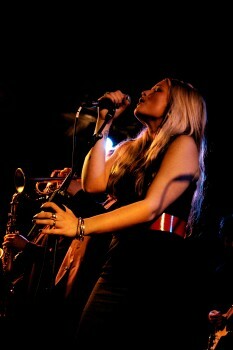 A set list of soul, Motown, funk and disco is sure to get people on the dance floor and keep them there. A classy covers band for people who love old school tunes, Soul Sauce area the ideal choice for weddings, parties and events with style.